Nakamichi has a long and storied history as an innovator of high-end cassette decks in the ’70s and ’80s. 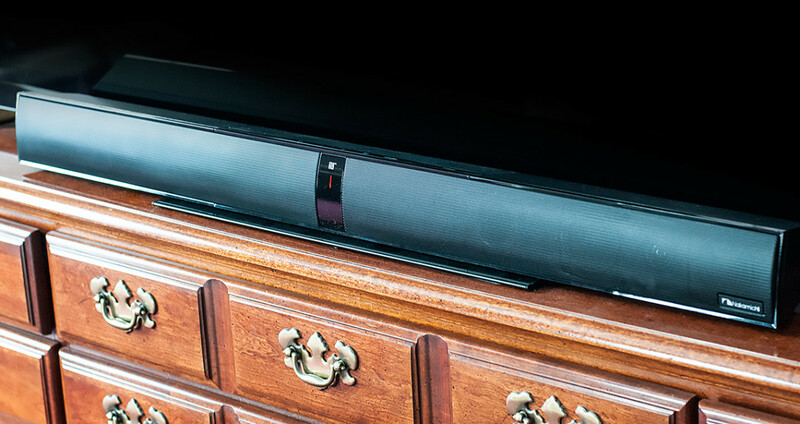 Now a company called Wow Technologies has used the Nakamichi nameplate on a new sound bar for home theaters, the Nakamichi NK 22. Wow sent us a unit for review. Could this $349.99 product live up to the Nakamichi quality I admired back in its heyday? 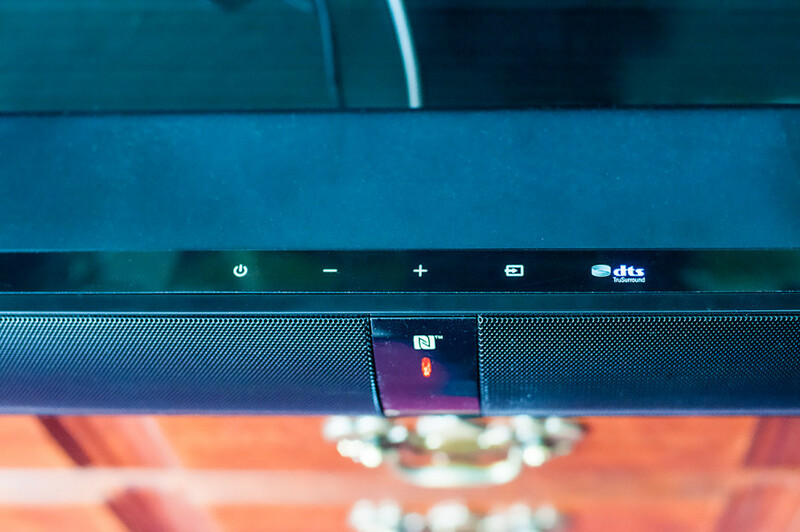 The NK 22 is a 2.1 Dolby Digital/3RS True Surround HD speaker system with Bluetooth, consisting of a sound bar with four 2.5-inch drivers and two 1-inch tweeters. 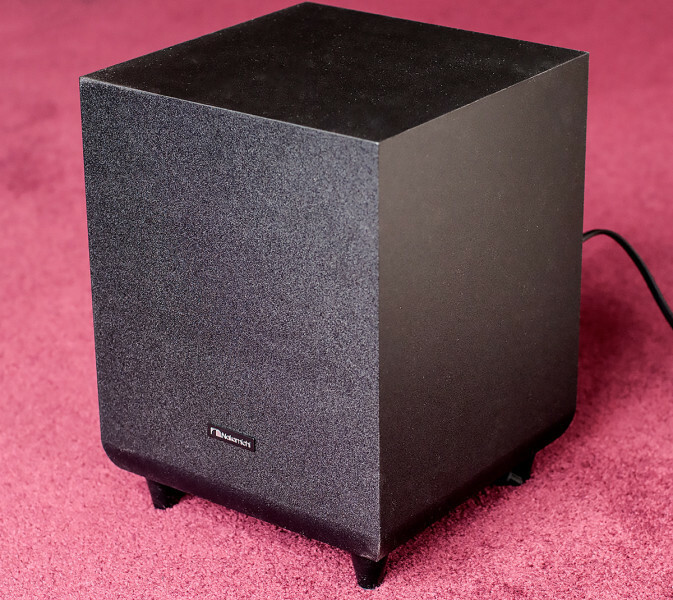 Its wireless subwoofer has one 6.5 inch driver. 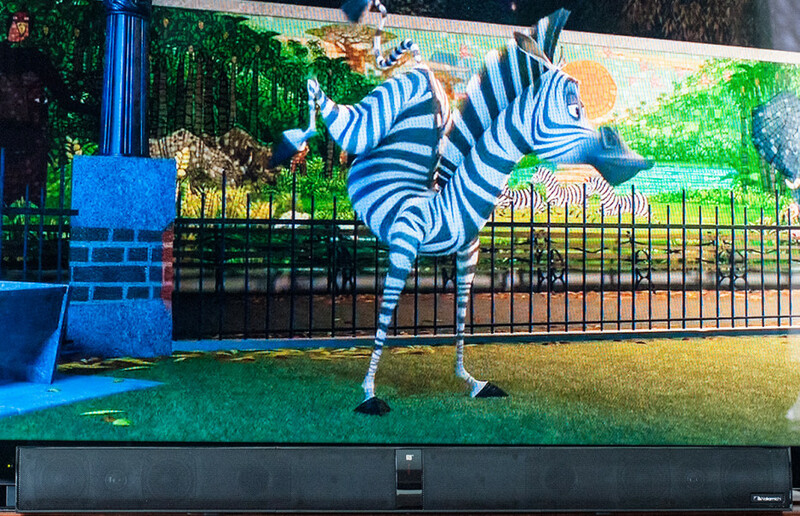 The 37-inch sound bar is 3.14 inches tall, designed to sit in front of a TV screen. 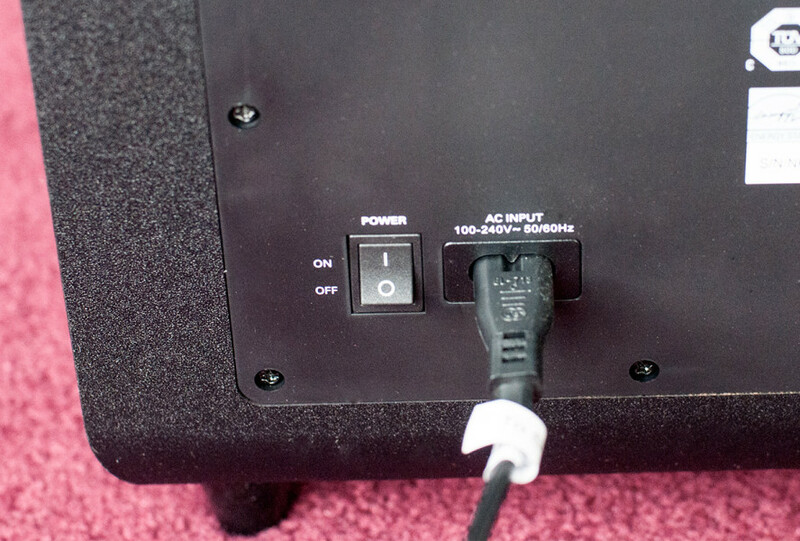 It was a simple matter to connect an optical cable (not included) from the TV to the sound bar, and then plug it and its wireless subwoofer into wall outlets. 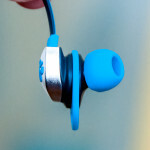 you can also use a coaxial audio cable or a cable with a 3.5mm audio jack to connect it. After pairing up the subwoofer and sound bar, and pairing my iPhone to its Bluetooth radio, I was all set for my listening tests. That was when the trouble started. First of all, using the optical output, I couldn’t use the TV’s remote to control the volume, even when the TV was set to do so. 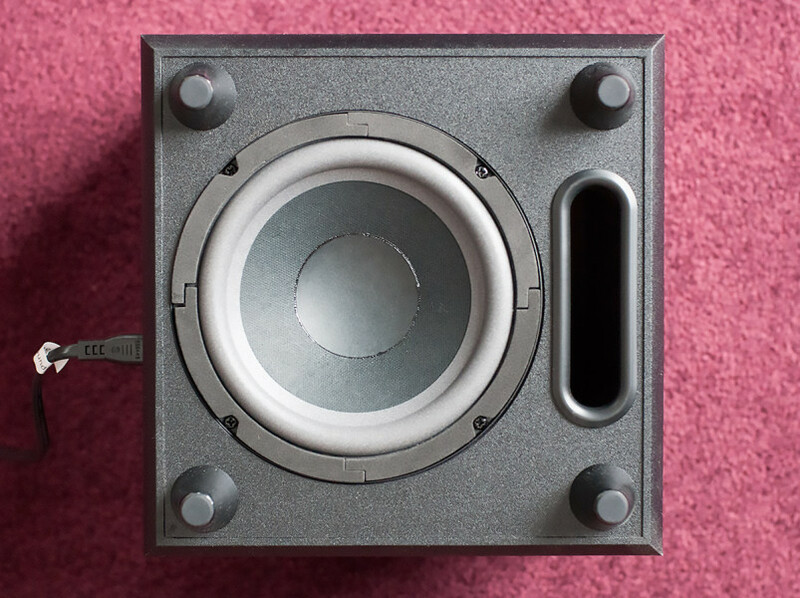 Worse, the sound of the subwoofer was boomy at best, and no matter how I adjusted it or placed it in the room, all I could hear from it was a flabby, muffled roar. But those were not its worst defects. Alas, there is a showstopping problem that makes this system useless: There is a slight audio delay between the subwoofer and the sound bar. 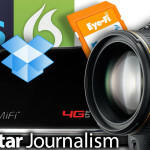 Listening to the system with a variety of content, it was immediately noticeable. The delay was particularly annoying with music, where it sounded like the bass drum was separated from the rest of the music by nearly half a beat. To me, that makes this product completely unusable. That’s too bad, because the system has a couple of features I liked. 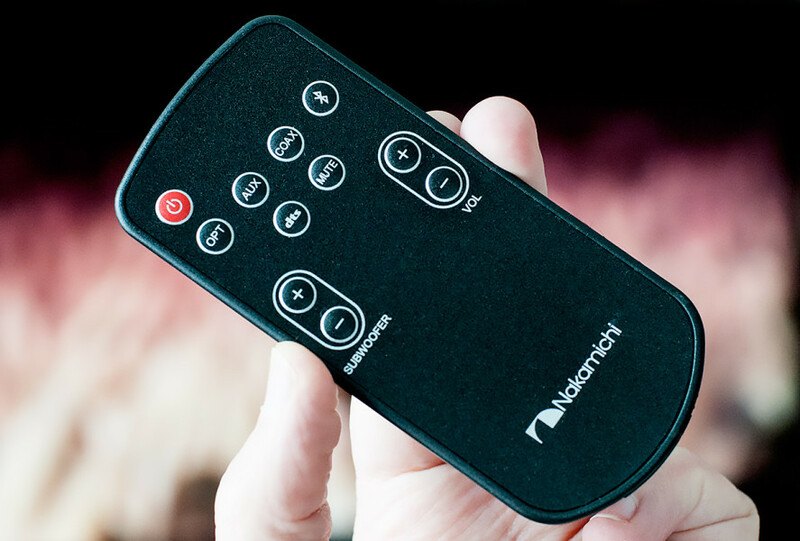 Its Bluetooth connectivity lets you play any audio content from a Bluetooth device on the speaker system. It was cool playing Pandora over the speaker system from my iPhone. And NK 22’s simulated surround sound was not unpleasant, especially when sitting within three or four feet of the sound bar. Never mind that. There’s no reason for me to go on with this review. 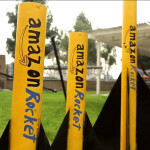 Didn’t anyone listen to it before deciding it was ready to ship to paying consumers? To answer my question at the beginning of this review, no, this product does not live up to the Nakamichi quality I once admired. 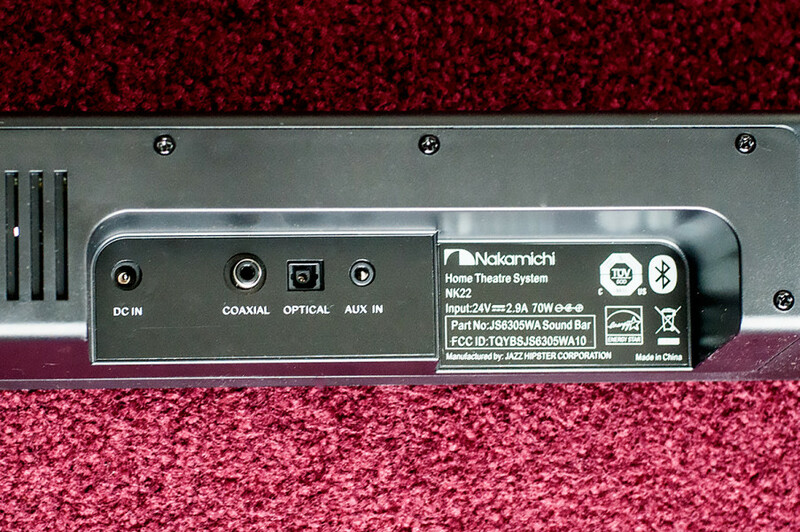 In fact, this product is simply junk with the Nakamichi name pasted onto it. Wow Technologies has appropriated that once-revered name and trashed it with this fatally flawed product. The only reason I decided to write this review was to alert anyone tempted to buy it of its intolerable defects. You’ve been warned. Not recommended. 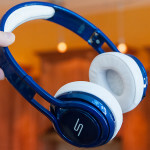 This entry was posted in Reviews and tagged Audio, Reviews, Soundbar by Charlie White. Bookmark the permalink.